David Caluori is a Principal at General Atlantic and focuses on investments in the firm’s Healthcare sector. 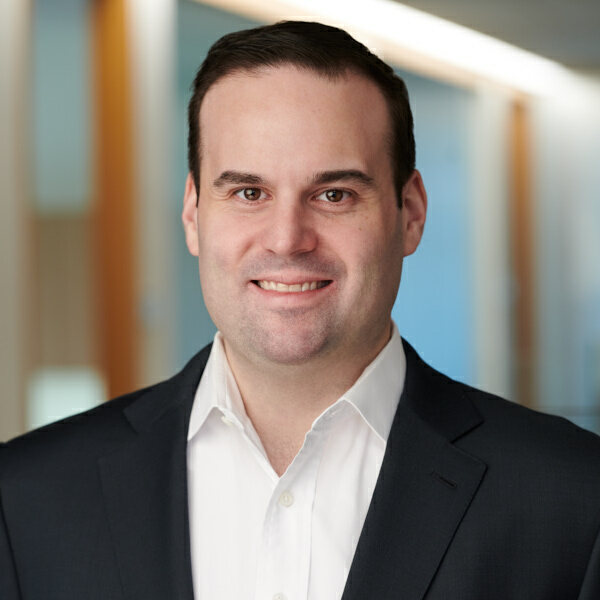 Prior to joining General Atlantic in 2014, David was a senior member of the investment team at Welsh, Carson, Anderson & Stowe where he specialized in healthcare investments for 10 years. He started his career in healthcare investment banking at Piper Jaffray and Jefferies.